We are excited to officially announce the date of this year’s tournament! SHWC 2019 will be taking place January 19, 9 a.m. sharp at the Sandy Hill Community Centre. Due to uncertain weather conditions, and in case the ice is not ready by that date, we have placed backup dates of January 26 and February 9. With the date now settled, registrations are open! Registrations are first come first served and spots will fill up quickly. Simply fill out the registration form attached below and submit to [email protected]. Teams must consist of a minimum of eight (8) skaters and a goalie, and the price is $200 per team. Registration will be confirmed once payment is received. 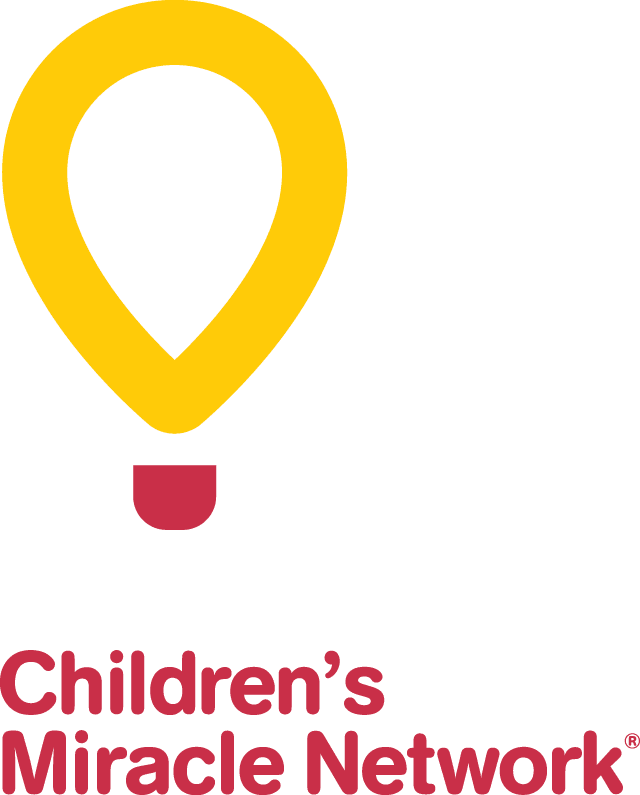 All the proceeds from this year’s event will be donated to CHEO. Be sure to look out for future posts with more info about prizes, after-party and much more! We are looking forward to seeing everyone out there on the ice! Click here for complete event details.